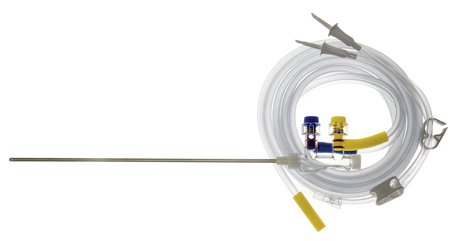 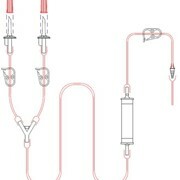 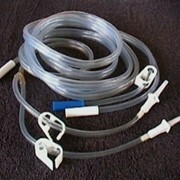 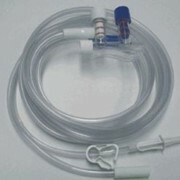 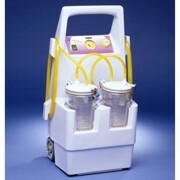 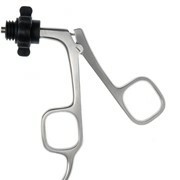 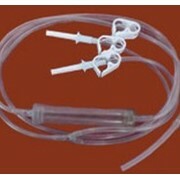 A convenient disposable system used to irrigate and aspirate fluids within the abdominal cavity. 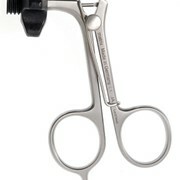 Ergonomically designed to maximize surgeon efficiencies, with colour coded pistons to ensure optimal control. 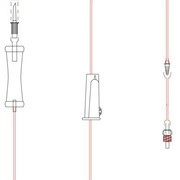 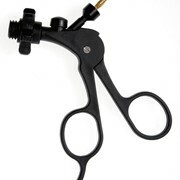 Interchangeable 5mm & 10mm probe for versatility of application. 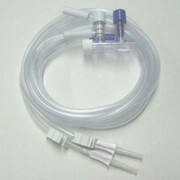 Australian made clear handpiece allowing for optimal visibility.